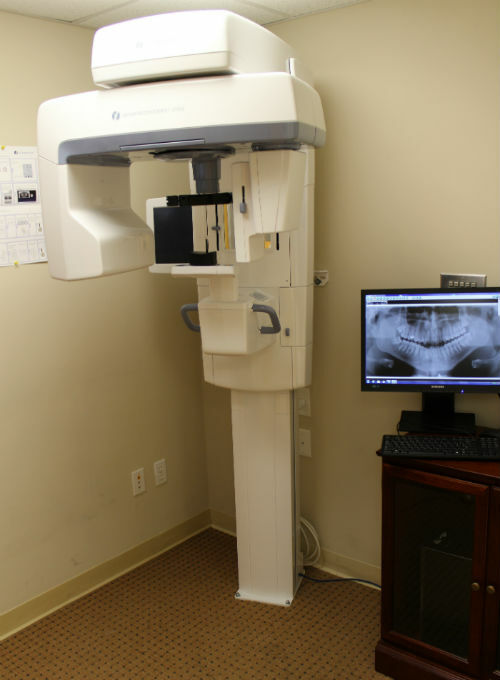 A panorex is a very impressive piece of imaging machinery in that it is capable of identifying many issues and structures that a normal x-ray is not.This machine is simple and efficient. 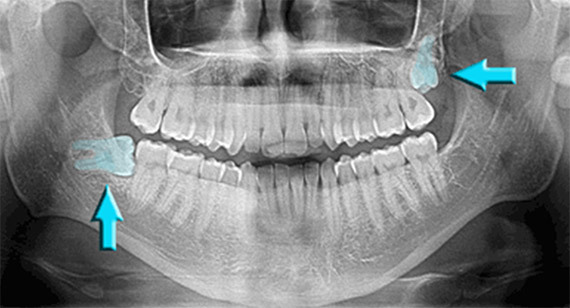 We can detect abscesses and cysts that you couldn't see with a normal X-Ray. The panorex is also perfect for gaggers! For patients who have a gag reflex , the panorex will leave you at ease as it takes the picture from outside of your mouth.